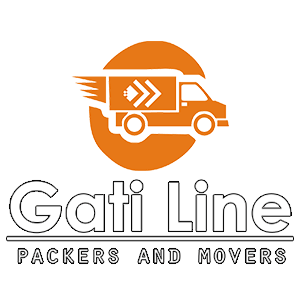 Gati Line is one of the best leading Packers and Movers company. We provide the best packers and movers services at very reasonable price. Gati Line offer services right from taking up parcels from your doorstep to supplying it at the desired locations in time. Gati Line is the leading provider of packers and movers services in India. They have more than 20 years of experience in the field of relocation and transportation industry with sincere team of experts. Gati Line packers and movers were started transportation in a single office and now, they have established themselves in India.